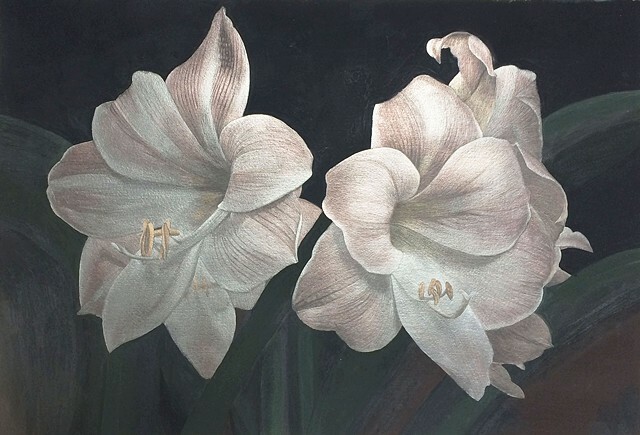 Silverpoint is the perfect medium for the subject matter of Marjories work: nature. She uses these natural forms as symbols for the spiritual energy that exists within us all. To return home - click artist's name at top of page.